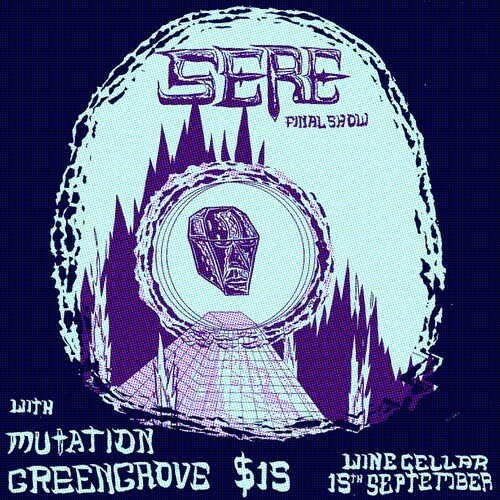 After four years of spicing around Aotearoa and a wee bit of Australia, sere have decided to call it quits and we will play one final show together on Saturday 15th September 2018. Our good friends Mutation & Green Grove will be there to celebrate it with us and we hope you will be too. It's at The Wine Cellar and will be $15 to attend. We'd love to see you there and contribute to your tinnitus one last time.